The newest addition to Edoki Academy line of educational games.Busy Shape & Colours aims to entertain toddlers while giving them the opportunity to learn the name of different shapes and colours. 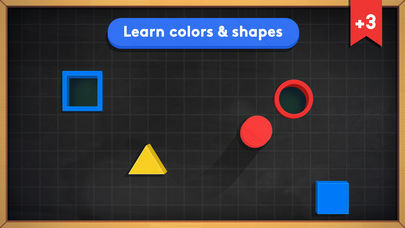 A fun, motivating, and highly intuitive playground to learn the names of 11 shapes and 11 colors, specially designed for toddlers and preschoolers. Surprise! 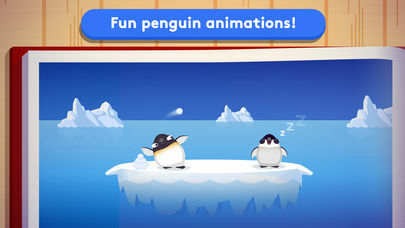 our cute penguins entertain children as they progress through the levels. What’s more, as teachers we know that some children need more time to learn so we’ve built in a unique “practice mode” enabling parents and teachers to select only one shape or one colour to focus on. Busy Shapes & Colours’ game play is simple, perfectly adapted to toddlers, it is specifically designed to sharpen their fine motor skills. Also, as children progress through the levels, they encounter new challenges, maintaining their level of interest and engagement. 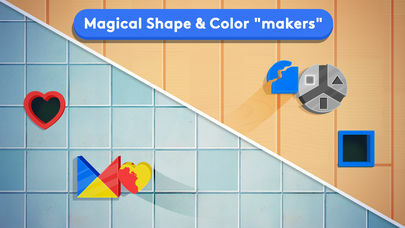 For instance, fun effects on the shapes increase the level of rapidity and dexterity needed. 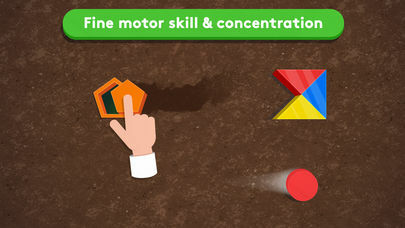 Based on the Award-winning Busy Shapes app, this game is 100% intuitive, making it ideal preschoolers. From the onset, children can choose to focus on colours or shapes or mix them together. No matter which path they choose, they will regularly discover a cute penguin animation, keeping them motivated to go further. 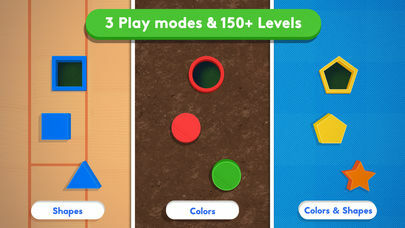 4 play modes: colors, shapes, colors & shapes, “focus"